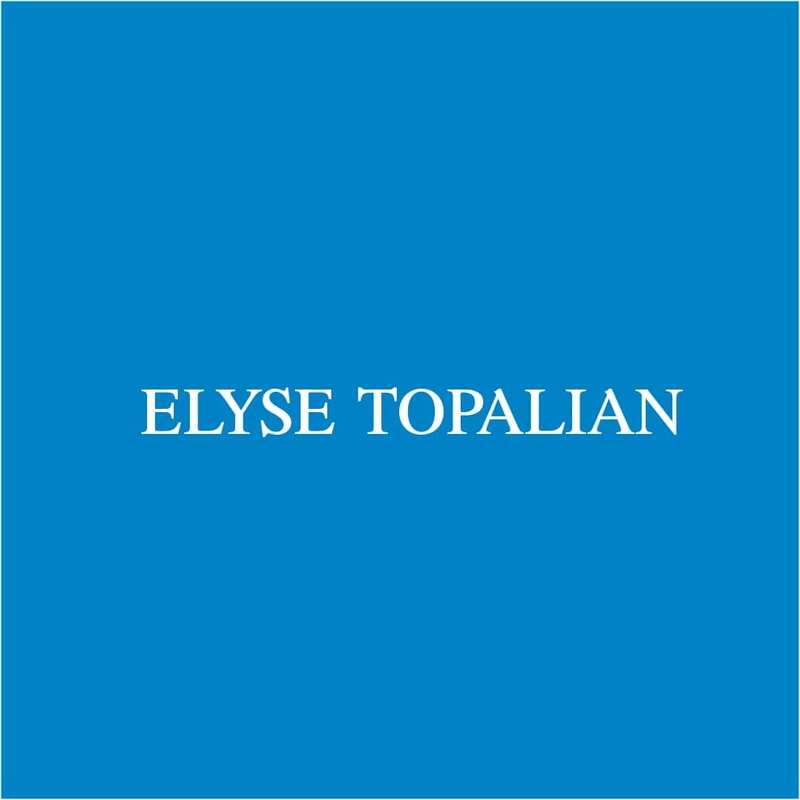 Elyse Topalian, LLC is a consultancy in New York City, formed in 2017, that offers strategic planning and communications to clients in the arts. Clients so far have included Louvre Abu Dhabi, the State Hermitage Museum, Museum of Fine Arts Boston, Museum of Fine Arts Houston, and the Communicating the Museum international conference. Founder Elyse Topalian had a three-decade-long career at The Metropolitan Museum of Art, where she was most recently Vice President for Communications for eight years. At the Met, she headed the museum’s press and advertising areas, leading a range of promotional campaigns for dozens of exhibitions annually, major capital projects and institutional initiatives, and announcements on a wide range of curatorial, conservation, education, digital, and other topics. She serves on the boards of the Armenian Center at Columbia University and Pen + Bush, a non-profit that supports and promotes mid-career women artists and writers. She has published two books for young adults, on V. I. Lenin and Margaret Sanger.